What can you do with an BMW ICOM emulator, and which you cannot do with a K+DCAN cable? (especially in for E series) Here is something useful for education. ICOM can be used with diagnosis and also programming. While DCAN cable can do all of those it is not safe to program modules because there have been a lot of cases where modules were bricked. You can only get your 1B file using FSC generator with ICOM on an E series car but cannot generate 1B file using a DCAN cable since it will give you an error. There is another way though of getting your 1B file without using an ICOM on an E series through the USB port inside your glovebox accessing the hard drive directly. Rather than going through all those stuff, it is more convenient to just buy the lifetime FSC code and be done with it. Programming = Flashing a module, which means changing the actual software. Best done with an ICOM. Coding = Reading and writing the memory which contains the configuration. Can be done with a K&DCAN cable. ICOM: fast protocol, allows to secure flash software and read/write access the entire memory. Similar to JTAG programming. 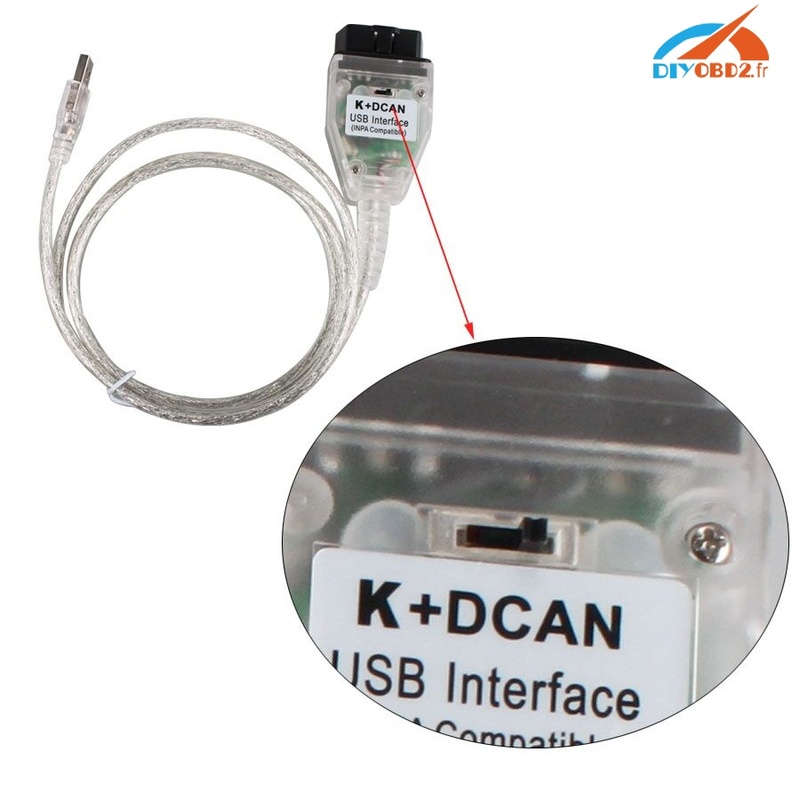 K&DCAN Cable: slow serial protocol, flashing would take ages and errors could occur. Also, not possible to access the entire memory. Similar to RS232 bootloader access. You program a module if you want to update the software to a newer one or if you a retrofitting a new module and want to flash it. ICOM is a lot more stable than dcan cable when it comes to programming. And you are right there are modules that takes hours to finish and any interruption in the process will surely brick that module. You can get a cheap china clone ICOM but finding a refutable vendor selling a good working ICOM is not easy. 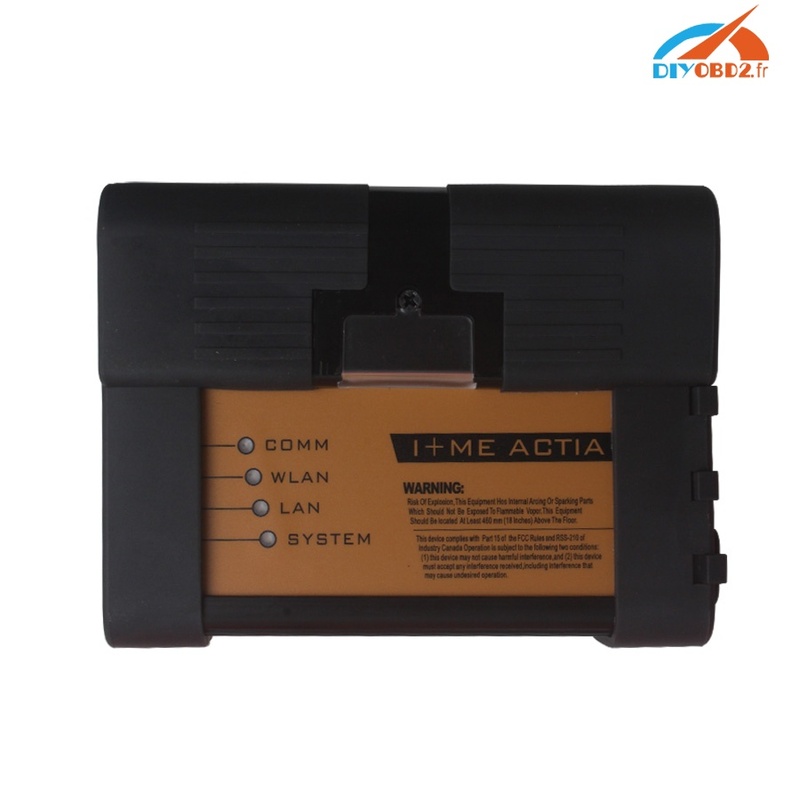 I’ve been using China ICOM from http://www.obd2diy.fr/wholesale/bmw-icom-a2-b-c-diagnostic-programme-appareil-avec-wifi-fonction.html it’s a good helper in my garage repair work. You can also get recommendations from others who bought a working clone ICOM.